Blackheath NSW National Parks office, Govetts Leap Road, Blackheath. 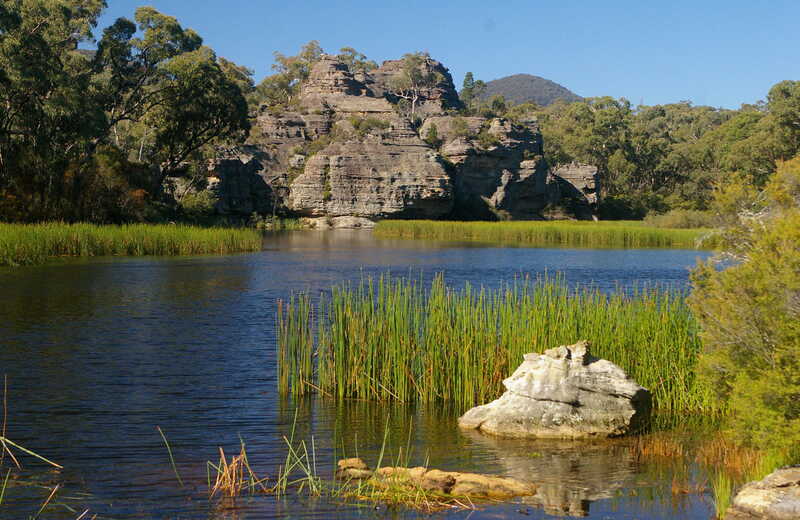 For an amazing multi-day volunteering experience, help protect our state’s endangered brush-tailed rock-wallaby in Wollemi National Park, near Lithgow. Populations at 8 colonies have been monitored over many years to determine their response to fox baiting. Fox predation is the main threat to the survival of these Australian animals in this area. 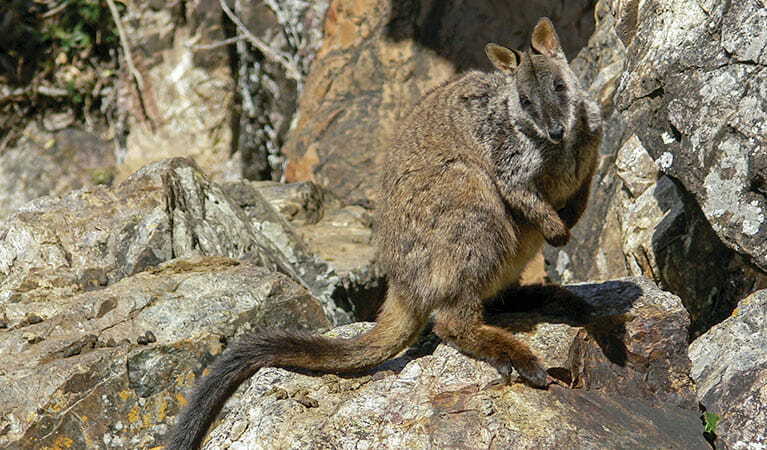 NSW National Parks needs to know more about where the brush-tailed rock-wallaby still lives, so we can protect this endangered species. 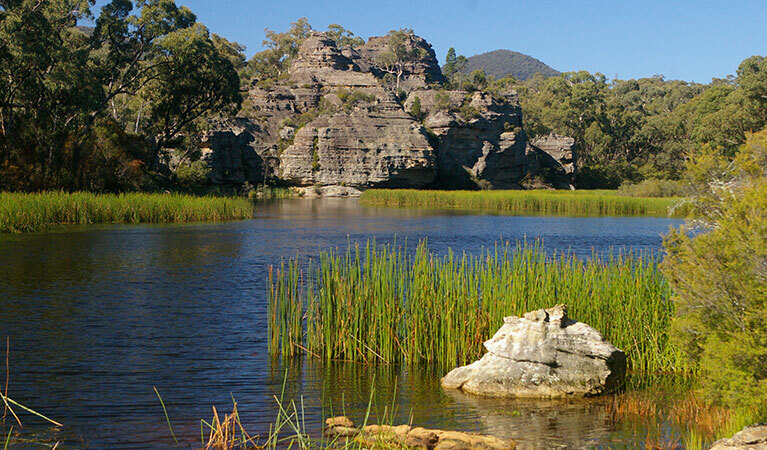 For those who enjoy bushwalking and camping, this volunteer work opportunity offers a rewarding workout in the wilds of Greater Blue Mountains World Heritage Area. Ranger Neil Stone, who has a great deal of experience in the project, leads every expedition. Bring a day pack, drinking water and sunglasses along when you volunteer. All food and group camping equipment is provided.